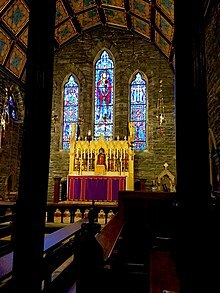 ^ "Anglo-Catholic, adj. and n.", OED (online ed. ), Oxford University Press, December 2011, retrieved 11 Feb 2012 . ^ "About the Personal Ordinariate - The Personal Ordinariate of Our Lady of the Southern Cross". The Personal Ordinariate of Our Lady of the Southern Cross. Retrieved 2018-05-29. ^ Campbell, Ted (1996-01-01). Christian Confessions: A Historical Introduction. Westminster John Knox Press. p. 150. ISBN 9780664256500. Retrieved 28 March 2014. 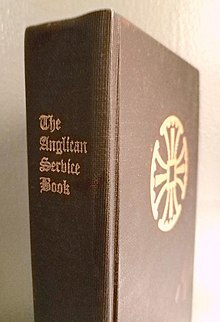 Anglo-Catholics interpret the silence of the Thirty-Nine Articles of Religion to allow for belief in some or all of the Mariological doctrines affirmed by Catholics.